PLUSLine is the PLUS toll free customer care line. 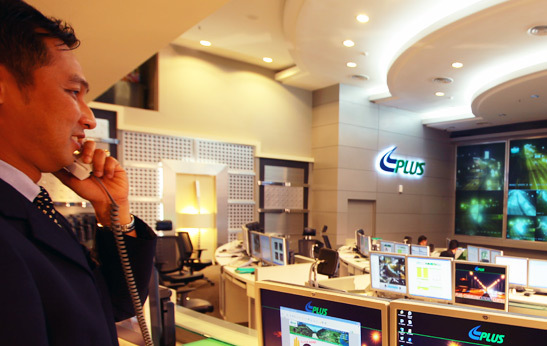 Calls to the PLUSLine will be directed to the PLUS TMC in Subang. Through this 24-hour customer care line, users can receive the latest traffic updates, lodge a feed and request for PLUSRonda assistance on the PLUS expressways.